Dimensions: 15 3/4" x 1"
Burners are the core of your grill and work overtime to give you the perfect grilling experience. As seasons pass, they may become worn out or rusted. 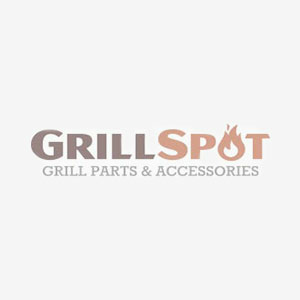 Our high quality stainless steel burners are designed and tested to fit your Broil-Mate grill so that you can get back to grilling in no time.